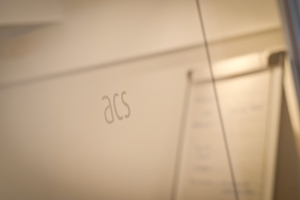 ACS are recruiting for a Cost Draftsman on behalf our client to join their law firm in Liverpool City Centre. Ability to assist other team members when required. 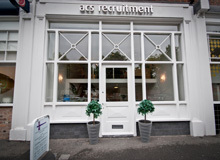 Successful candidate must have at least 3 year’s experience in a similar role.